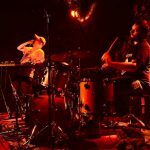 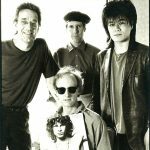 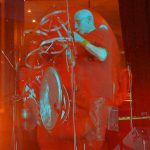 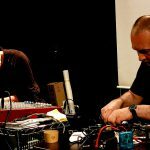 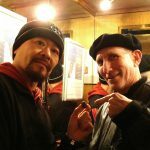 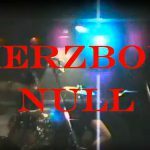 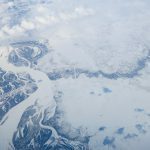 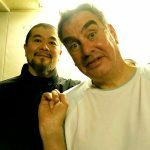 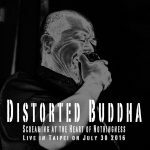 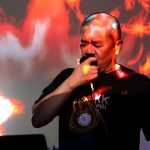 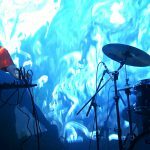 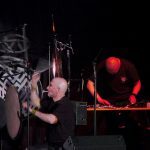 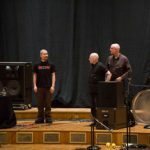 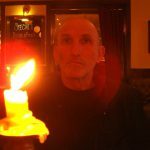 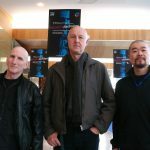 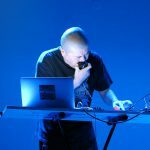 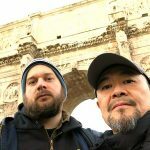 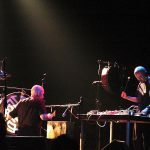 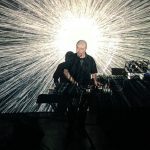 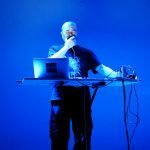 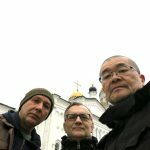 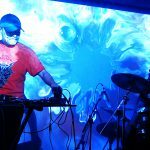 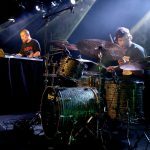 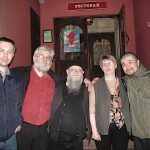 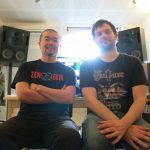 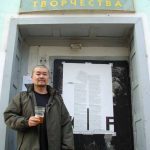 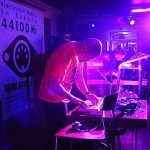 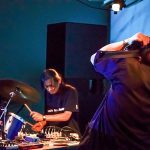 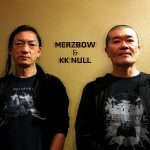 KK NULL's latest interview on Noisebeneaththesnow. 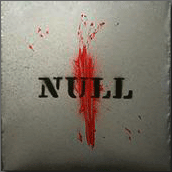 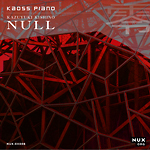 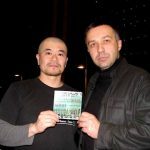 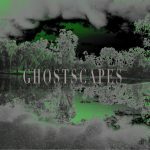 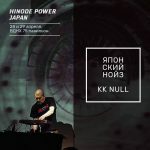 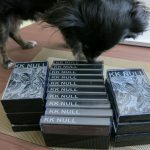 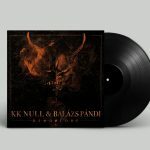 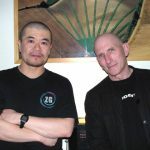 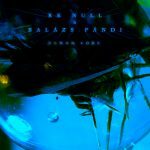 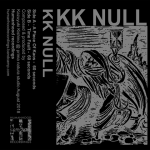 KK NULL's "Extropy Ground Zero" CD (released on 4iB Records) review on Noisebeneaththesnow.com. 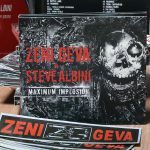 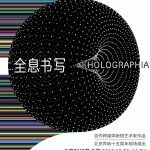 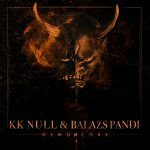 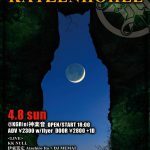 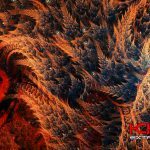 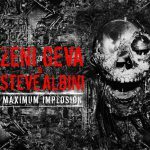 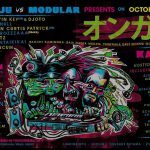 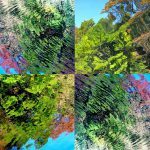 Review of KK NULL “Cryptozoon 1” (digital release) on Musique Machine. 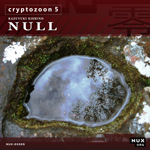 » “Cryptozoon″ series (1-5) now available on iTunes, Boomkat and Amazon!